Aspect Flight Training Australia is the latest initiative from the long-established Aviation company Superair. 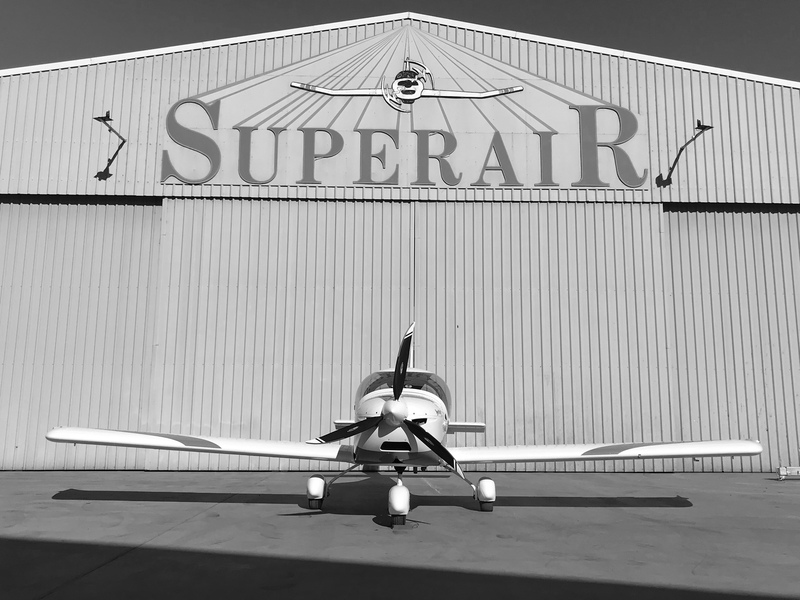 Servicing the New England area since 1964, Superair has grown into a highly respected aviation company with safety always the top priority. Located in new modern facilities with the convenience of a licenced maintenance workshop at your doorstep. Aspect Flight Training Australia are pleased to offer flight training from your very first flight to the height of your aviation dreams. Traditionally we’ll start with a Recreational Pilot Certificate before converting to a CASA issued RPL. 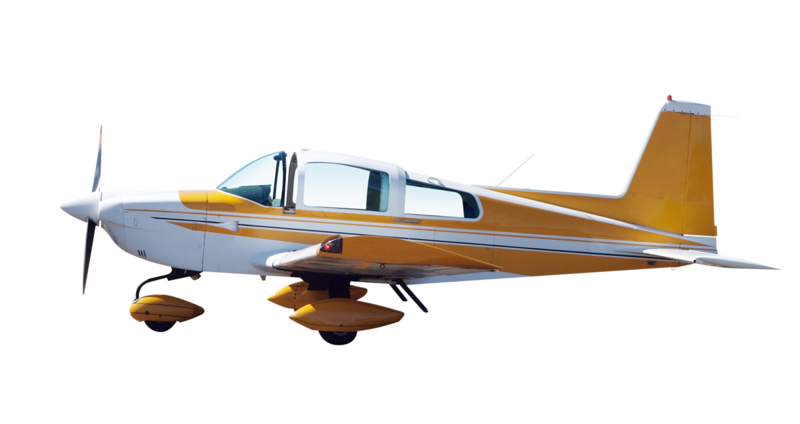 Then, depending on your aviation goals, this can lead onto a Private or Commercial Pilot Licence. Safe, effective and enjoyable flight training. Both RAaus and General Aviation training. Extensive pre-flight briefs and debriefs. Full time, friendly and flexible instructors. Jack has been in love with aviation for as long as he remembers. His genuine passion for flight training comes across in his instruction to ensure a safe but enjoyable learning environment. Originally from a well-established commercial school located on the Sunshine Coast, Jack looks forward to bringing the highest degree of flight training to the New England Area. Backed by decades of aviation and maintenance experience, Aspect Flight Training Australia aims to provide an unparalleled flight training experience!